“I’m 37 years old, and a team I’ve lived and died for has never gone this far in my life. I’ve been a Toronto Maple Leafs fan since birth, and I’ve been a Nashville Predators fan since I moved to Nashville in 2004. I fell in love with the city. 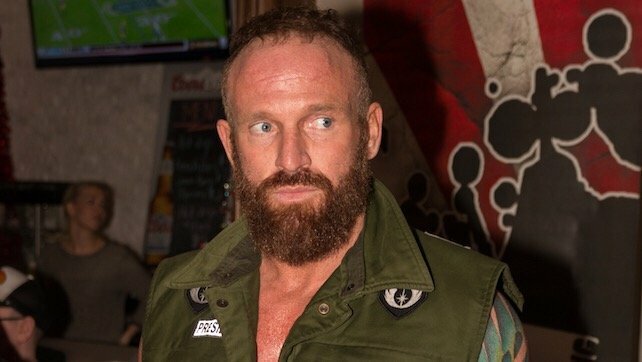 Fell in love with the team,” said Young, a member of the SAnitY stable in NXT.